In 2016 I facilitated workshops around Australia with the intention of sharing a message that mattered. In a busy world, spending time quietly enjoying our meal is often not a priority. We eat while working or watching television, on the computer or phone, distracted with social media, or lost in our daily concerns and the endless to-do list. The impact is that the state of the body while eating is often contracted and even stressed; and it’s affecting our minds and our ability to digest optimally. If we are seriously looking to create wellbeing, it is important to recognise that how we feel when we are eating is as important as what we put in our mouths – so these workshops were focused on creating a sense of peacefulness, connection and gratitude before eating the deeply nourishing food we had cooked together. At each one of these workshops, the most beautiful and connected space was created. A space so fulfilling that it so often left me and others in tears. The message of these workshops had been one that I have had to learn throughout my life. 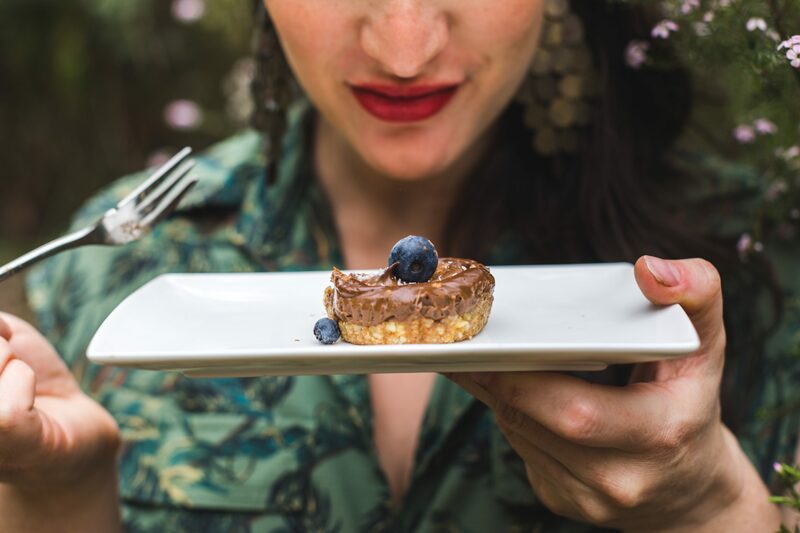 Even as I took on nourishing my body with the most amazing organic and biodynamic foods, I didn’t know how to nourish my mind and heart, and so I continued to live a life of disconnect, stress and anxiety. It was when I finally understood how to nourish my mind (through creating moments of stillness) and heart (through connection and gratitude) that I saw my health really transform and my mental space along with it. To create peace in the body and mind, we must nourish all aspects of self. When we have peace, we have wellbeing. And quite simply, it is a divine place to live. 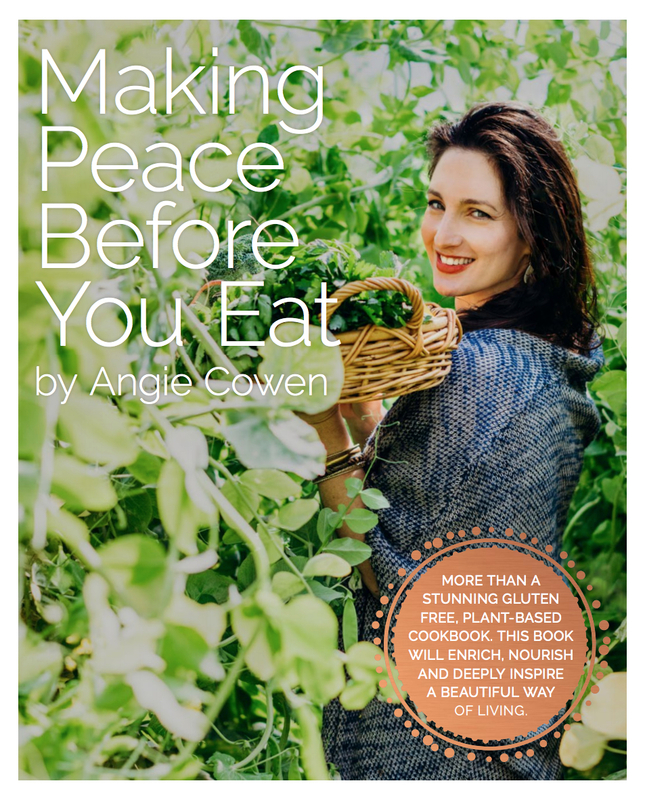 More than a stunning gluten free plant based cookbook. This book will enrich, nourish and deeply inspire a beautiful way of living. Thank you to my amazing team of designers, editors, photographers, app designers (yes it comes with it’s very own companion app!) recipes testers and supporters. It’s been an intense journey and I couldn’t have done it without your beautiful hearts and minds. I can’t wait to share this very special book with you all! 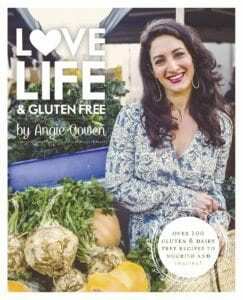 Order your copy of the Love Life and Gluten Free cookbook today!